We also care about your pets! Did you know that some of the Human Meds that you may have at home can be TOXIC to you pet? It’s always a good idea to keep close at hand your veterinarian’s, emergency clinic, and Poison Control Center phone number. 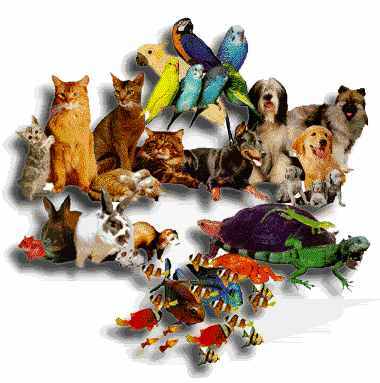 By searching the internet you will find several helpful and free Pet Hotlines .